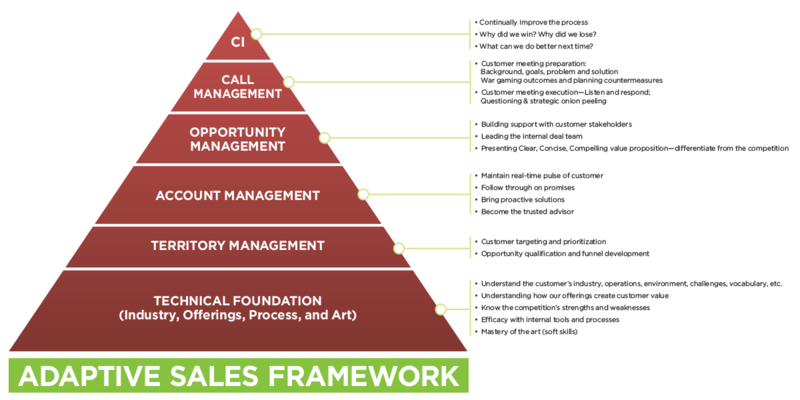 Selling is both an art and a process . 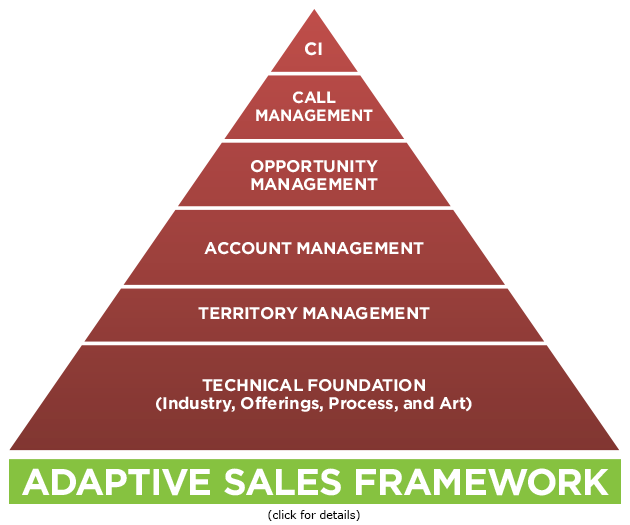 . .
Adaptive’s simple yet effective sales framework helps organizations consistently achieve their revenue goals.